Westland is a multi-million, international FMCG Company with sites across the UK and Europe. A market leader in our categories, we supply a wide range of gardening, pet care and environmental products to the retail market. Innovation and brands are at the heart of everything we do aligned with significant local and international growth. Established in 1990 in Dungannon, County Tyrone, since its early days of producing compost, Westland has grown in size and strength and is now one of the leading and fastest growing horticultural companies in the UK. The business has a fast paced and entrepreneurial culture and to achieve our vision we recognise the importance of attracting and retaining talented, hardworking individuals who are enthusiastic, forward thinking and passionate about achieving impressive business results. We are open-minded and have a culture that values and respects diversity and inclusion. Wonder what the Marketing Department gets up to? Take a look behind the scenes at some of our photography and TV shoots. 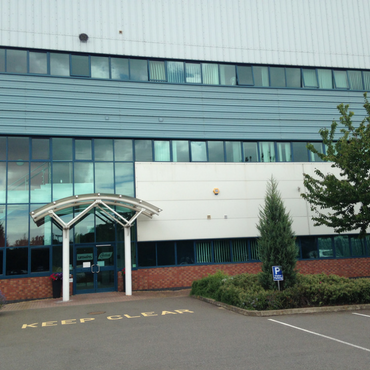 This is the company’s Head Office and the location for the production of all Growing Media produced by the company including the patented West+ peat alternative. the Alconbury site produces over 10 million products each year. 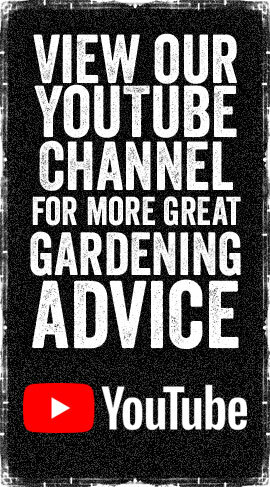 This site is also home of Unwins & Marshalls online seed business. 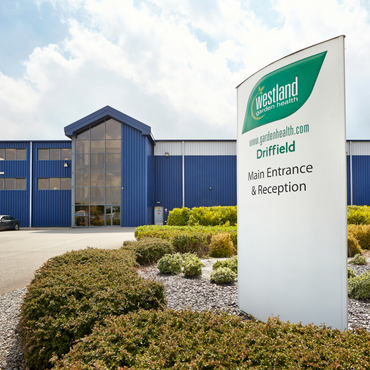 Westland produce all bird feed products at their facilities in East Yorkshire. In 2012 Westland purchased Cranswick Pet Products which has state of the art facilities to produce the very best quality bird feed. For the past five years the Driffield facilities have been awarded an ‘A’ Grade by the British Retail Consortium, the only bird food producing company in the UK to have this. 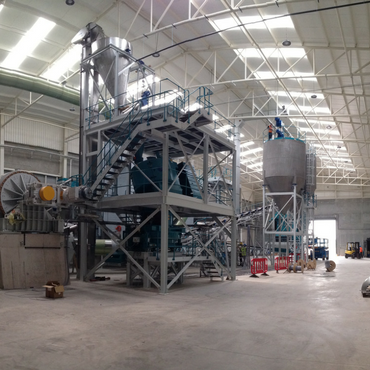 A behind the scenes look at Westland Horticulture’s bird care manufacturing site, located in Driffield, East Yorkshire.